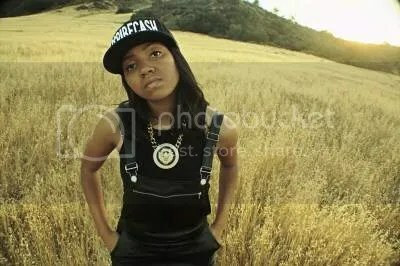 Kinnedy, better known by her stage name ScribeCash, was born & raised in the beautiful city of Corona, California. Her musical talent bubbled to the surface at the tender age of five, singing and creating beats on almost any surface. Growing up, her main focus was on school but her love for music was unwavering. Scribe had an epiphany in the Summer of 2011, when she attended the BET Awards. She decided that stage was going to be her personal platform and wasn’t going to stop until she made it there. The 17-year-old phenom released a free EP Dauntless where she produced and wrote every track on the project in October of 2012. Recently, she released her new free album titled Insomnia which was featured exclusively and advertised on the entire front page of Datpiff.com on April 21st. Insomnia has already received over 25,000 downloads!! She’s been featured on over 25 blogs around the world and currently has a fan base of over 20k on twitter alone. With the mindset of a star, she continues to branch out and implant her footprint on the world with undeniable talent and determination. Keep waiting on the edge of your seat to see what she does next !! 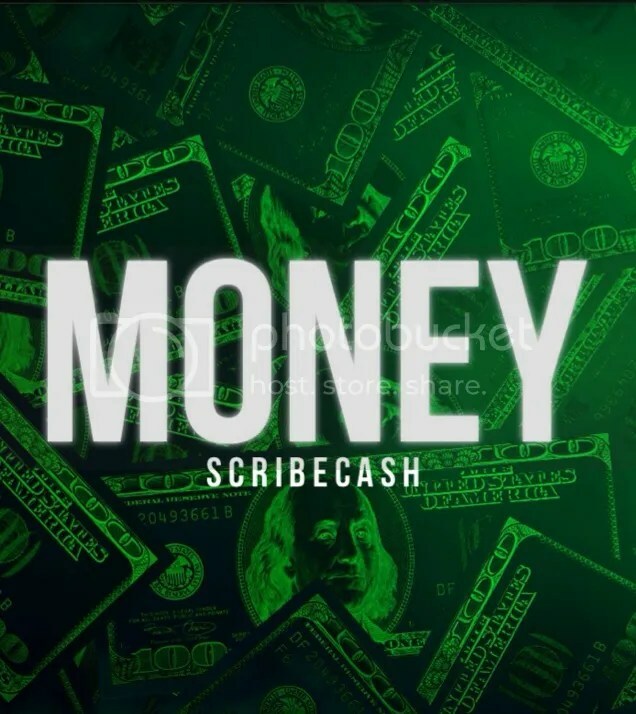 This entry was posted on December 12, 2013 at 7:35 and is filed under Female Mc's, ScribleCash with tags 18 year old, CA, Corona, DATPIFF, Insomnia, money, ScribleCash. You can follow any responses to this entry through the RSS 2.0 feed. You can leave a response, or trackback from your own site.